1. Cocktails from the Gotham Bar and Grill. 2. 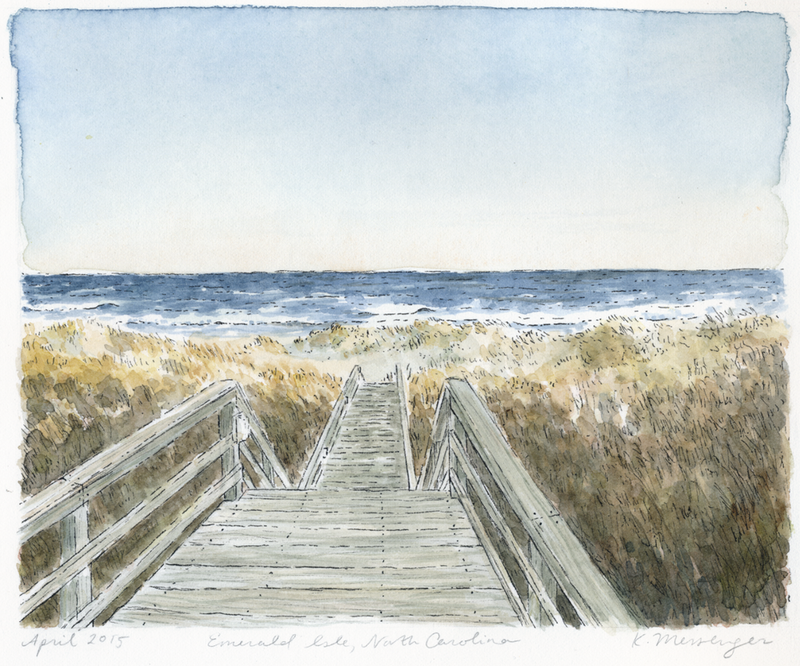 Seascape at Emerald Isle, NC.